April 10, 2014 bcalvanocoachingLeave a Comment on Special Angel Message for Today April 10, 2014. Special Angel Message for Today April 10, 2014. Angel message for today: Would you like to manifest more abundance in your life? 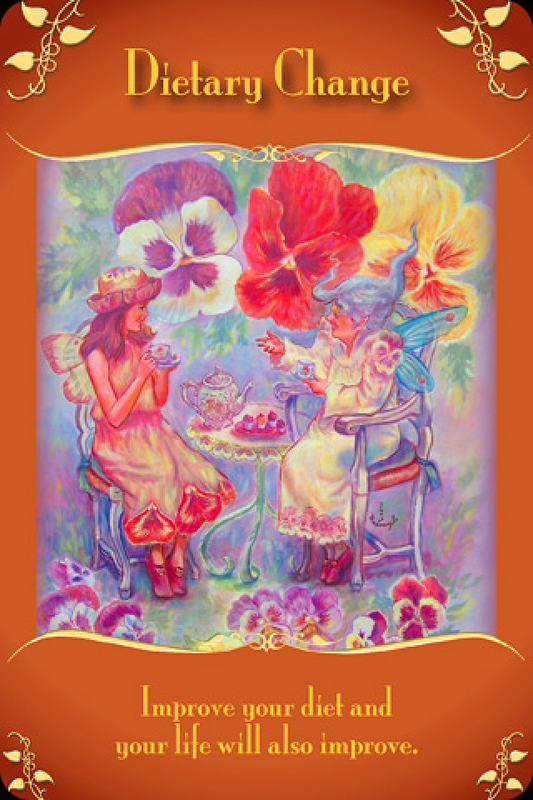 Whether it’s finances, relationships or health for many people the guidance generally given from the angels is to release the addiction to caffeine. (or any other addictions) By relying on an artificial stimulants to energize yourself you are telling the Universe, God and your angels that ‘you are not enough’. By detoxing from caffeine or any other addictions you may have, you than can tap into the direct infinite source of energy and abundance that ls available to you right now. Previous Weekly Oracle Card Reading for April 7 through 13.